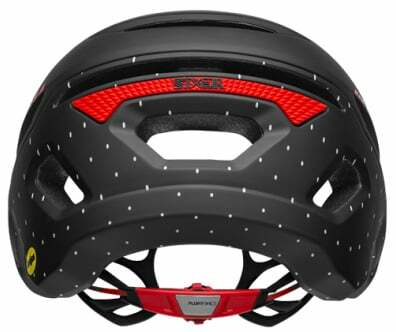 When you're riding those sketchy rock drops or riding at Mach speed down the trail, you should be wearing a helmet. 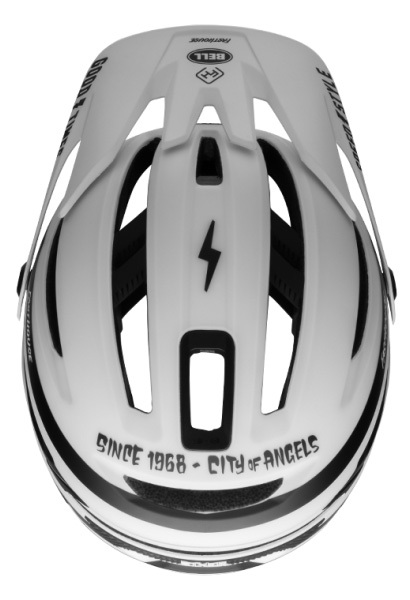 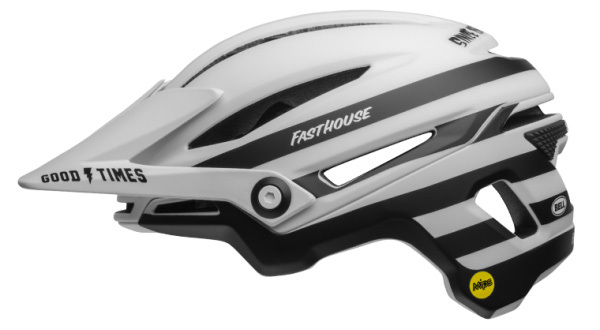 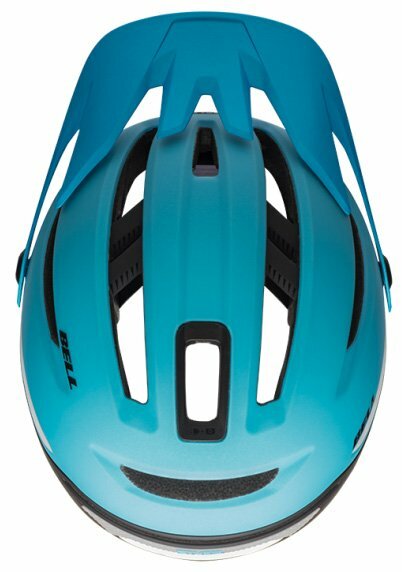 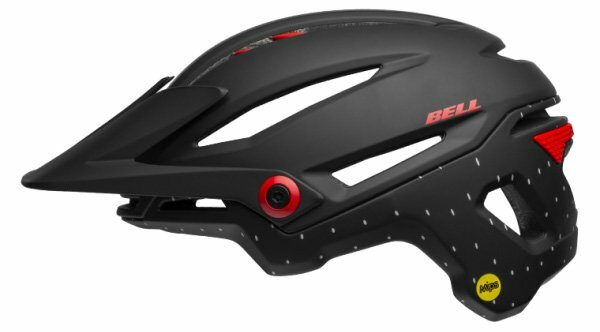 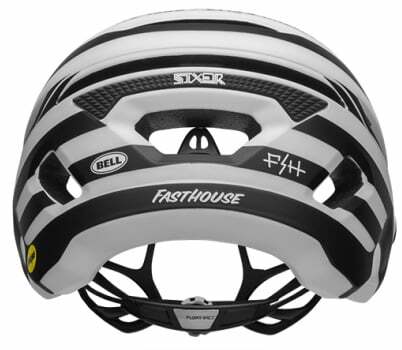 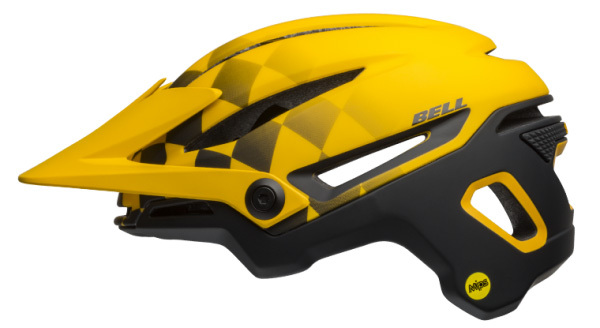 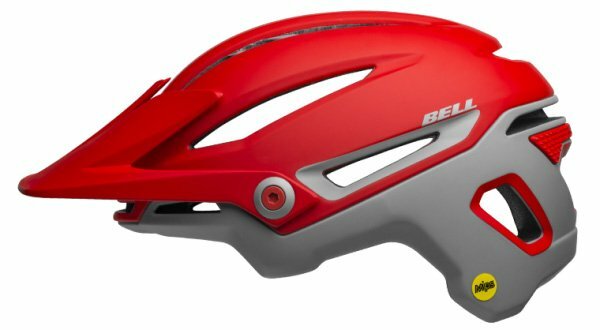 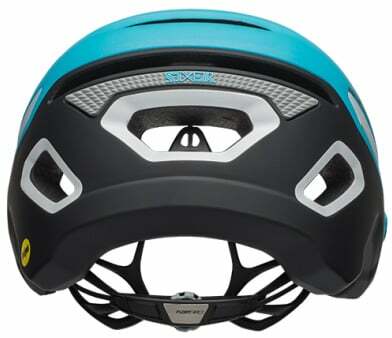 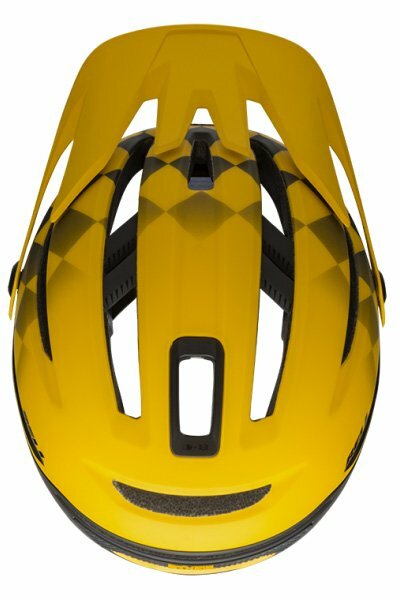 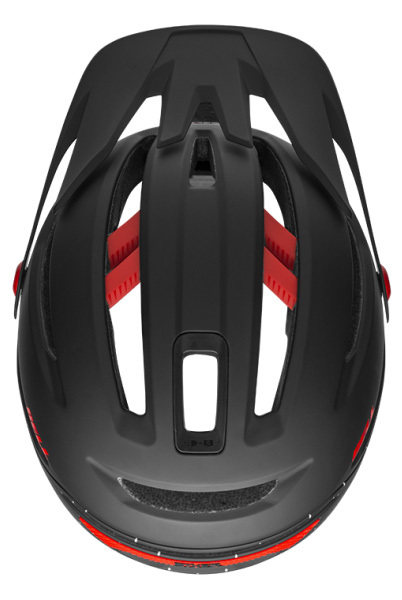 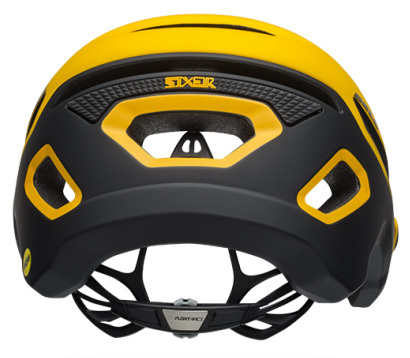 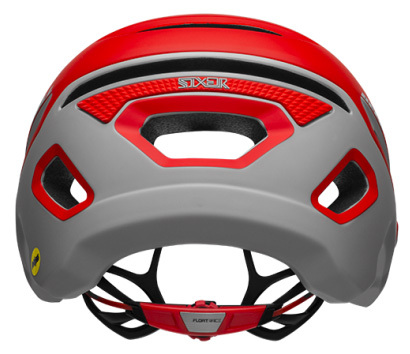 The Bell Sixer MIPS Mountain Bike Helmet is designed for trail riders and is loaded with features. 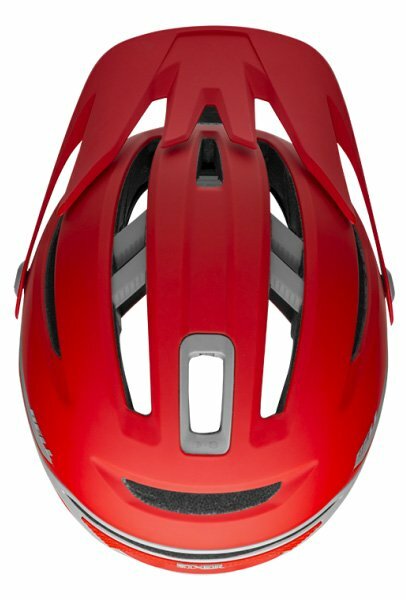 It features a 4-position adjustable visor, Dual Flow Ventilation, Float Fit Race fit system so you can dial in the perfect fit, a fusion in-mold polycarbonate shell, integrated breakaway camera mount, and No-Twist Tri-Glides. 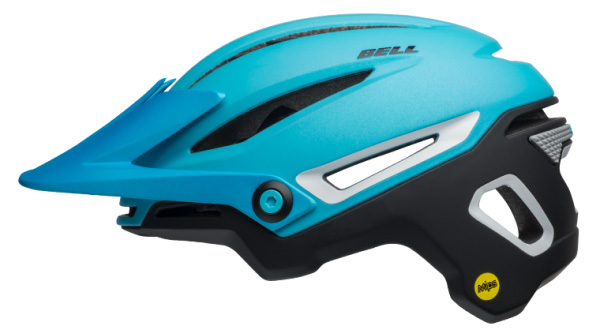 The Bell Sixer is MIPS equipped which helps redirect impact energy so it isn't transferred to your head. 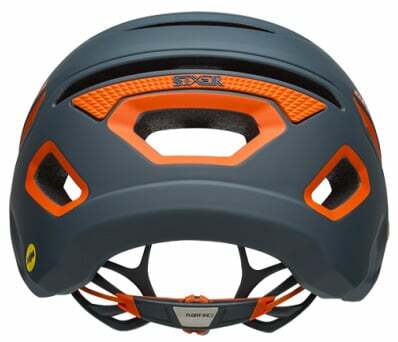 The Sweat Guide pad pulls moisture away from the brow pad and away from eyewear so you don't get sweat in your eyes. 20 - 22" 21.6 - 23.2" 22.8 - 24.4" 24 - 25.6"